Hoda Kotb Would Love To Replace Matt Lauer Full-Time On Today! Here’s Who Else Is In The Running! Apparently, Hoda Kotb has nothing against keeping the Today position that formerly belonged to disgraced Matt Lauer. In fact, she would love it if they let her co-host the morning segment full-time. Ever since she temporarily took over Matt’s seat on a moment’s notice following the man’s firing by NBC, Hoda has been getting a really positive response from the show’s audience. We’ve learned that the ratings have grown from 4.2 million on November 28 to no less than 5.7 million the very next day when she replaced Lauer. That being said, her name is now at the top of the list containing possible permanent replacements for the former host, who got axed after being accused of sexual misconduct. Reportedly, other TV personalities in the running are Megyn Kelly and Anderson Cooper. ‘Hoda would love to get Matt‘s job. She’s a total team player and will do whatever she’s asked by the network. Sitting in the main seat on the biggest morning show on TV has been her dream forever. Hoda would be thrilled if her temporary status becomes full-time,’ one source at NBC revealed. In addition, she is totally comfortable with all the serious topics and aspects of Matt’s former position considering she had quite a long career in journalism, including working as a correspondent for Dateline NBC. 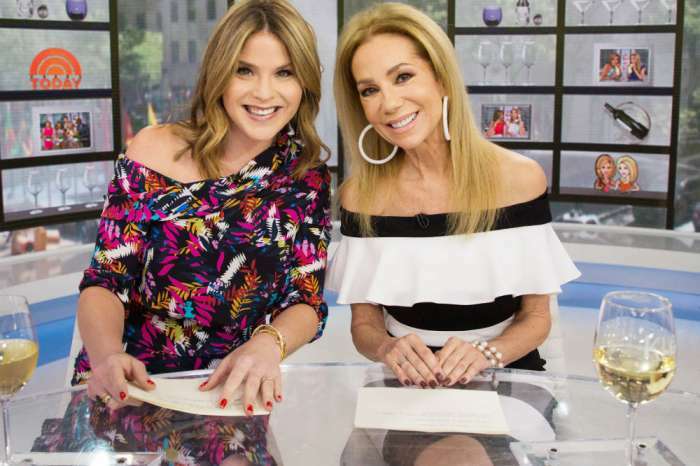 We would definitely love to see Hoda and Savannah, who are two very professional and strong women, lead the morning news hours of the Today show. Aside from Kotb and the other two mentioned previously, we know that another person considered for the job is Craig Melvin. Right now he is a Today show Saturday edition co-host as well as an anchor on MSNBC Live. 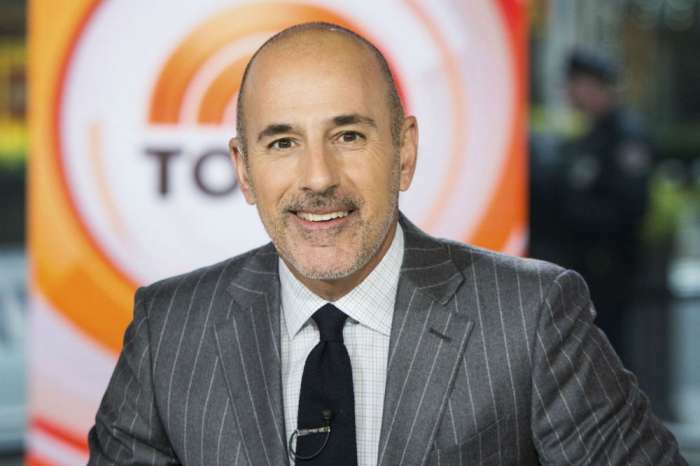 Who do you think deserves Matt Lauer’s spot? Will Bella Hadid And The Weeknd Spend Christmas Together With Her Family? - Source Tells All! Hoda is amazing. She filled the bill like no one. She is comforting to watch and so professional. Come on NBC, this will make up for what happened to Ann Curry. Besides, what better way to replace a womanizer and abuser than with a strong lady? !